Many Bollywood stars came forward to express their views on Salman Khan’s raped woman controversy while many chose to stay mum about the same. Recently, Salman’s best buddies Shah Rukh Khan and Aamir Khan also directly interacted with media and expressed their piece of mind on the whole controversy that took place before the release of film Sultan. 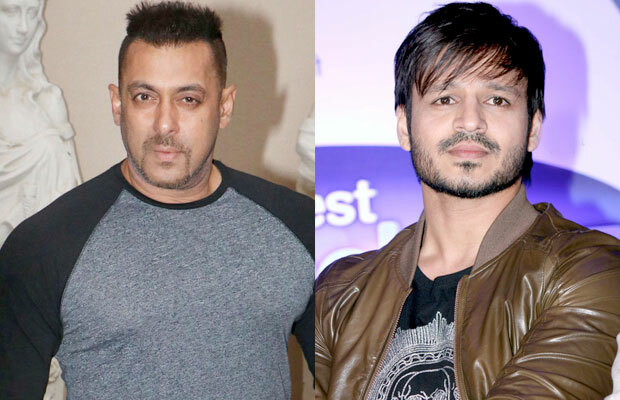 The latest actor who has opened up on the controversy is none other than Salman Khan’s not so good friend and rival Vivek Oberoi. Vivek Oberoi also spoke on how actors have to be defensive nowadays and keep more than 3 PR around them while they are interacting with the media. After putting his piece of mind, the Great Grand Masti actor also sarcastically stated that he has no idea on what perspective media will frame his statement. Well, we totally agree to what Vivek Oberoi has said and it really seems to be by far more sensible statemtent made by any actor. Next articlePhotos: Deepika Padukone Win Hearts At The Airport!